Capabilities | Steel Parts Manufacturing Inc.
To better serve the needs of our customers, we have designed a lean, integrated manufacturing facility that maximizes efficient process flow guided by rigid quality standards. We have the capability to combine conventional stamping or fineblanking with complete process flexibility, including e-coat, heat treatment and deburring. 5-800 ton presses for small & medium sizes with transfer and progressive die capabilities. Projection and resisting welding. These processes can be performed manually or robotically. Riveting, toggle or Tox Lock and automated bolt staking. A variety of surface finishes from sand, vibe, belt sand and brush or coin deburr processes. Including (but not limited to) the application of sealants, bonding agents or general hand assembly. We can design your products or tools using solid models, simplifying the review and approval process. 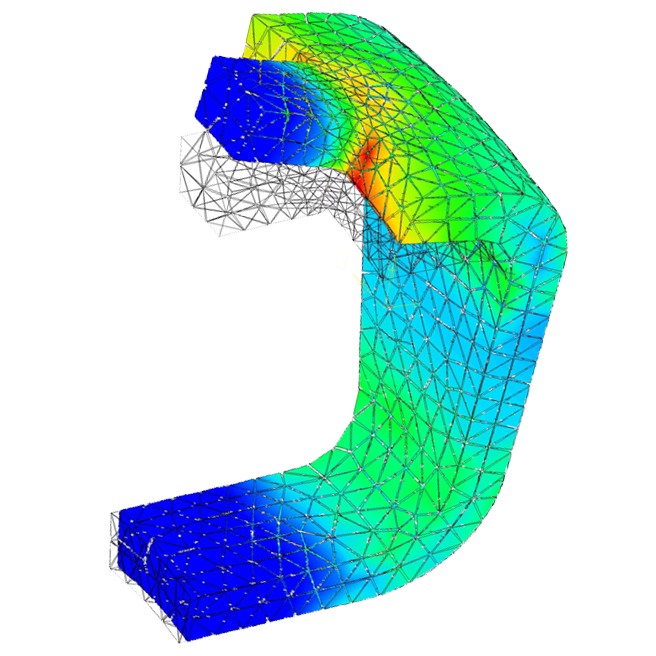 Allows us to use computer simulations to identify potential product design and manufacturing issues prior to production. We can utilize our in-house capabilities and resources, or manage one of our qualified prototype supplier partners to deliver functional prototypes in minimal time. 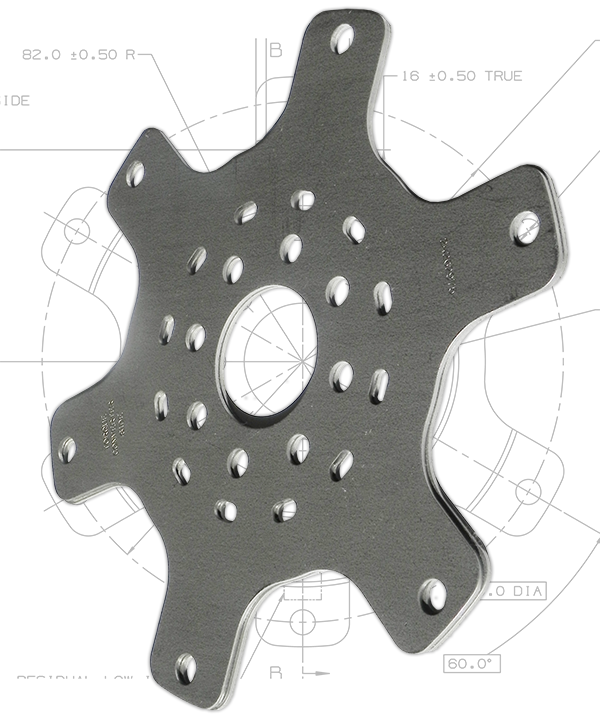 We have the capability to work with all major CAD Software applications, such as CATIA, IDEAS and UG; or we can translate your native data to IGES for universal file sharing. With customer provided requirements, we can manage the product design and drawing release of our customers’ components. We use solid modeling to design all tools and fixtures, simplifying the customer design review and approval process. We have SAE #2 Mechanical testing capabilities. We are a full service supplier offering full program management support, including, but not limited to – design reviews, project timelines, milestone reporting and support of all customer VA/VE reviews.